If you are in need of expert painting in Rochester MI please contact SJB Painting – Painting Services Rochester MI (248) 802-7465 for a free estimate. You may also click here to learn more about us. Here’s where you are wrong. 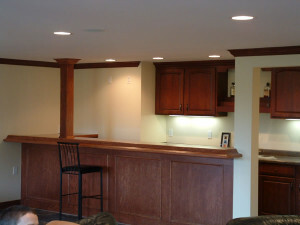 Contrary to popular belief, hiring a professional painting service does not have to be expensive. Start by seeking quotes from a number of painting services, which will allow you to choose the best option according to your budget. Aside from paying attention to cost, don’t forget to ask about what materials they will be using for the paint job. Unfortunately, many companies use cheap paints to help cut down costs. This ultimately results in poor quality work. Hire a moderately priced painting service that has employed licensed and skilled painters. It is also a good idea to look at the industry experience before hiring them for the job and finalizing the deal. However, keep in mind that choosing a cheap service is not necessarily a good idea. Explore your options so you are able to benefit from the best deals. The cost of buying all these materials will directly hike your budget. Not to mention, you will have to invest in buckets full of paints. In the end, all this effort might not be worth it, especially when you could be using this time to do something more productive. Think about it, would you rather enjoy your day off at home relaxing with your friends or would you rather spend your free time painting walls? Painting is a messy chore which means the cleanup process can be quite dreadful. Fortunately, there are many professional painting services that will be willing to do the job for you. This will also ensure the painters will take special care in handling your furniture and walls. You may have to pay a little extra but it is certainly worth the price. For experienced painters in Rochester MI please call SJB Painting – Painting Services Rochester MI (248) 802-7465 for a free quote. Click here to read our excellent Google Reviews! 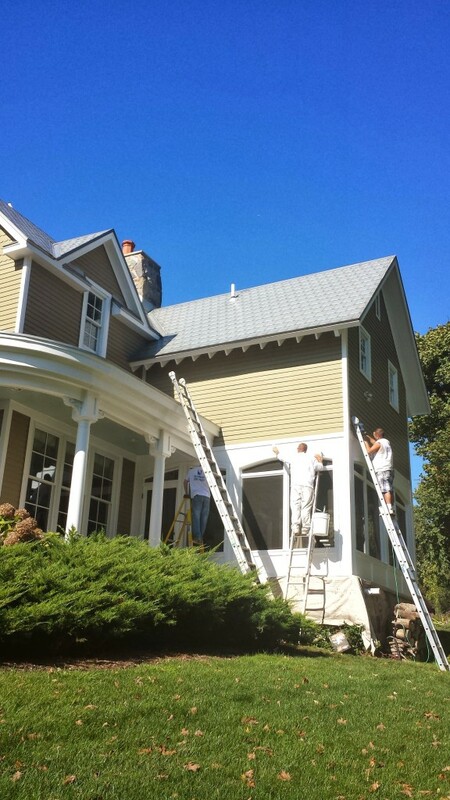 SJB Painting in Lake Orion MI provides residential & commercial painting services. We pride ourselves in performing the highest level of interior and exterior painting and exceeding customer expectations.